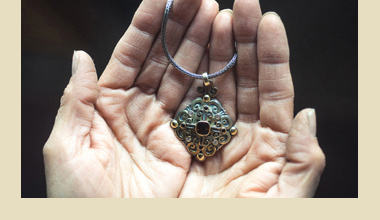 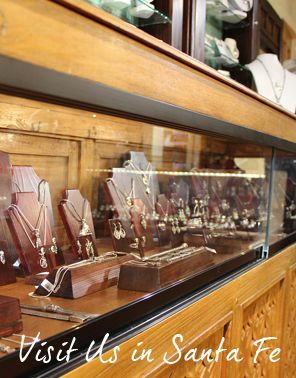 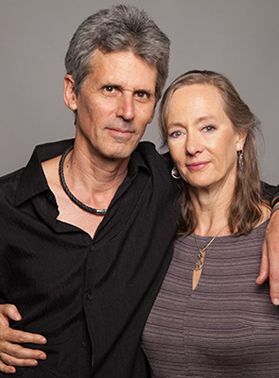 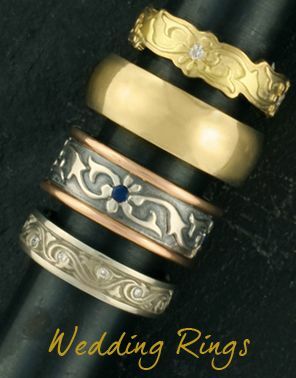 Explore our exquisite range of women's Fairtrade rose gold wedding rings, from classic bands to designs with talismanic symbolism that we make by hand in our Santa Fe studio. 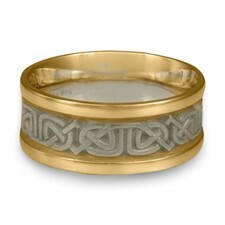 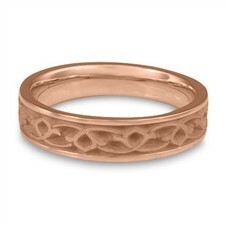 Any of our ring designs, even ones not shown here, can be made with Fairtrade rose gold. 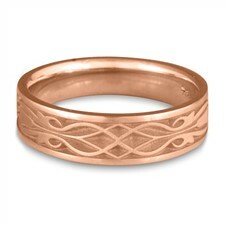 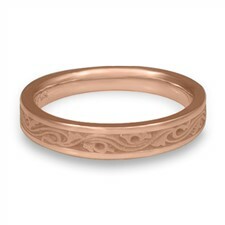 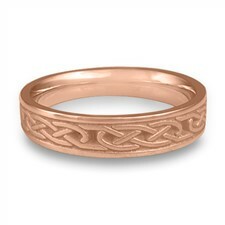 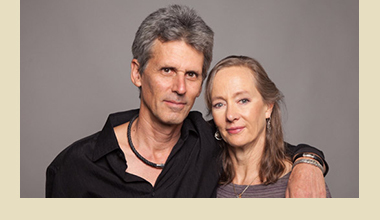 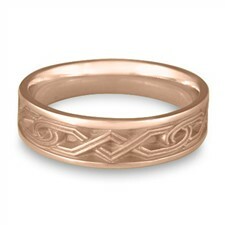 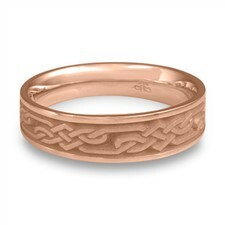 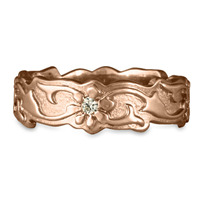 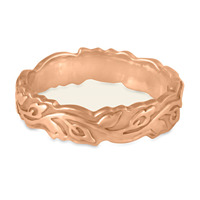 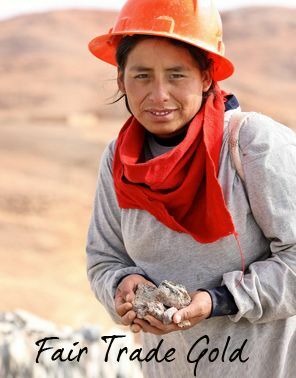 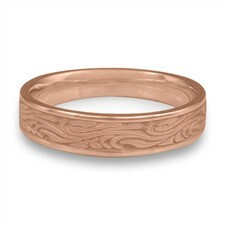 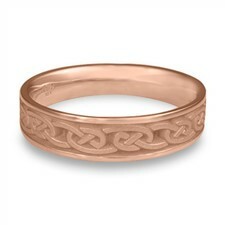 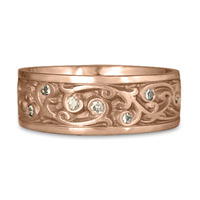 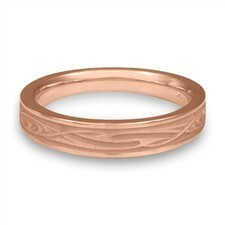 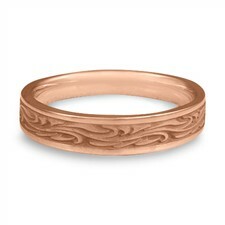 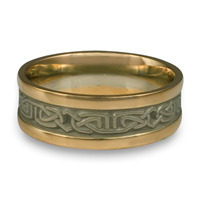 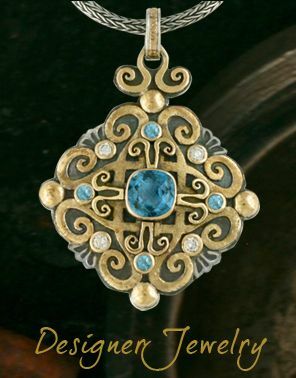 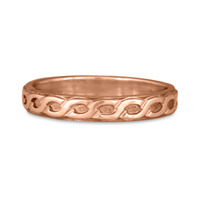 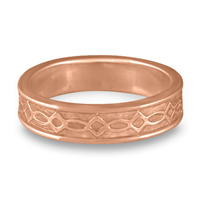 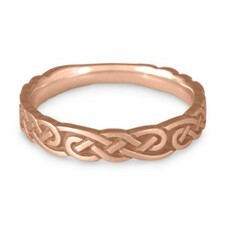 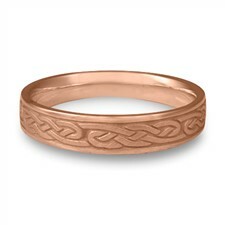 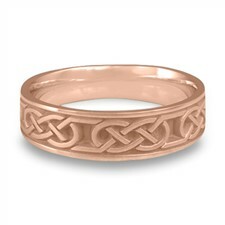 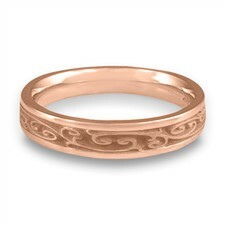 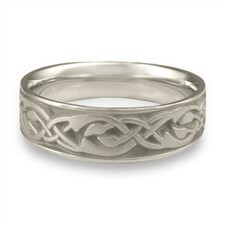 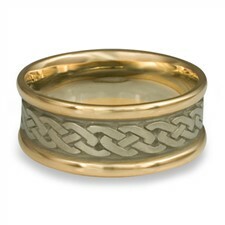 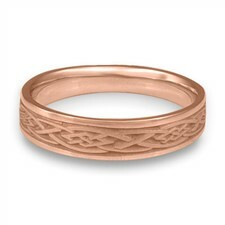 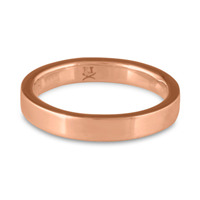 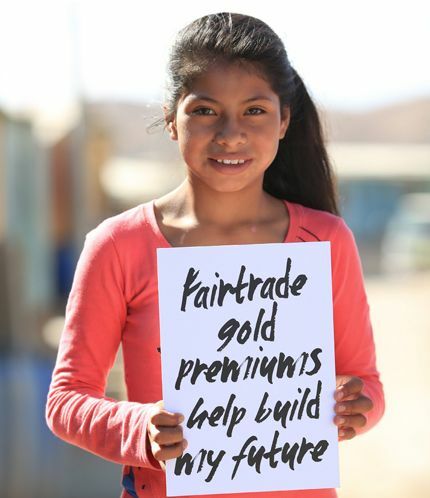 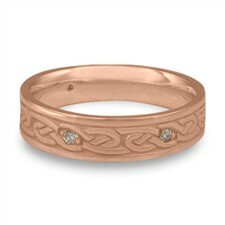 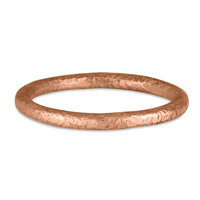 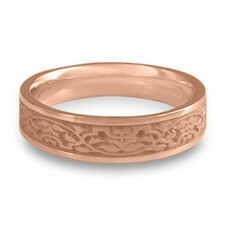 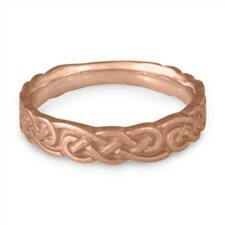 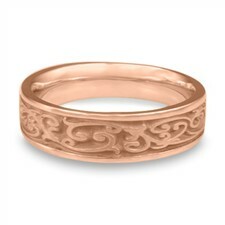 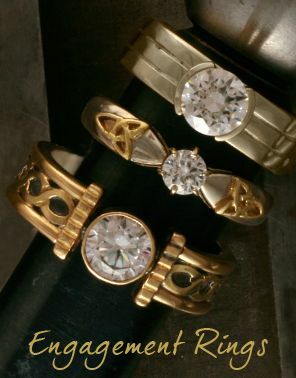 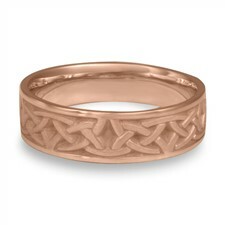 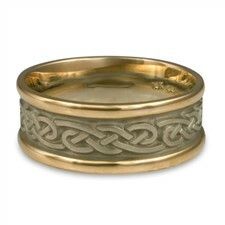 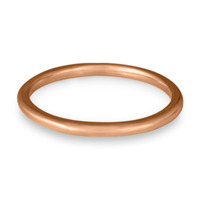 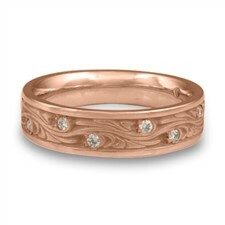 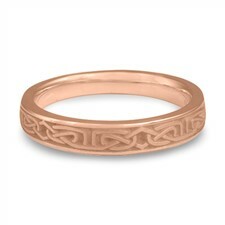 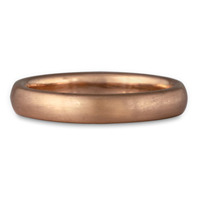 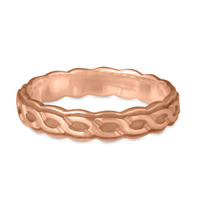 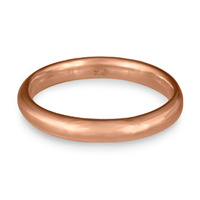 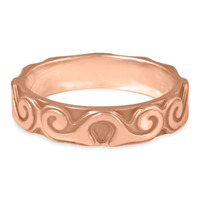 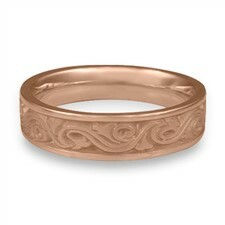 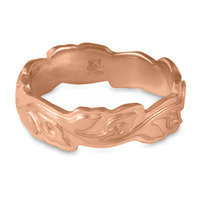 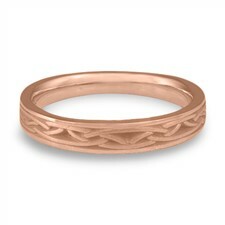 If you'd like a custom women's Fairtrade rose gold wedding rings at contact us at our Santa Fe studio with your ideas!